Think brings together the world’s leading visionaries, innovators, and thinkers to explore new ways to put smart to work. If you have a BigFix story about facing a challenge that led to a breakthrough in your industry, reinvented your processes, impacted society, or resulted in business success worth sharing, we want to hear from you! Join the world’s top business leaders, visionaries, and innovators at Think 2019 in San Francisco. Learn more about the IBM technology conference and how to submit a proposal to become a speaker. 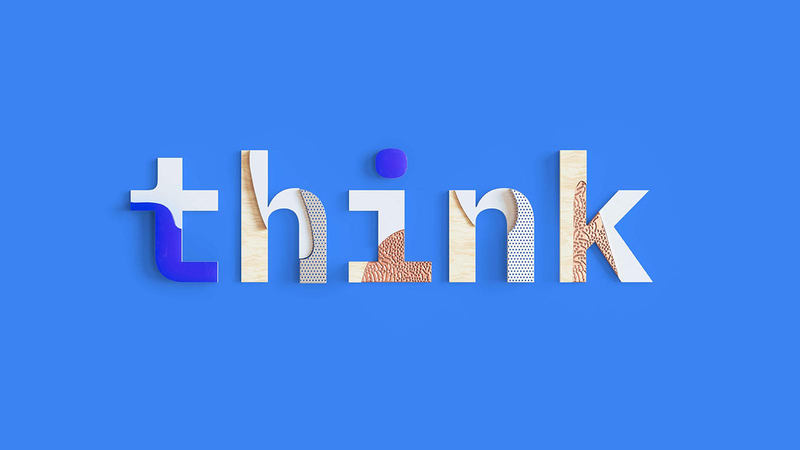 IBM Think | IBM’s business and technology conference, Feb. 12 – 15, 2019.
call for speakers is closed already? I had no clue.